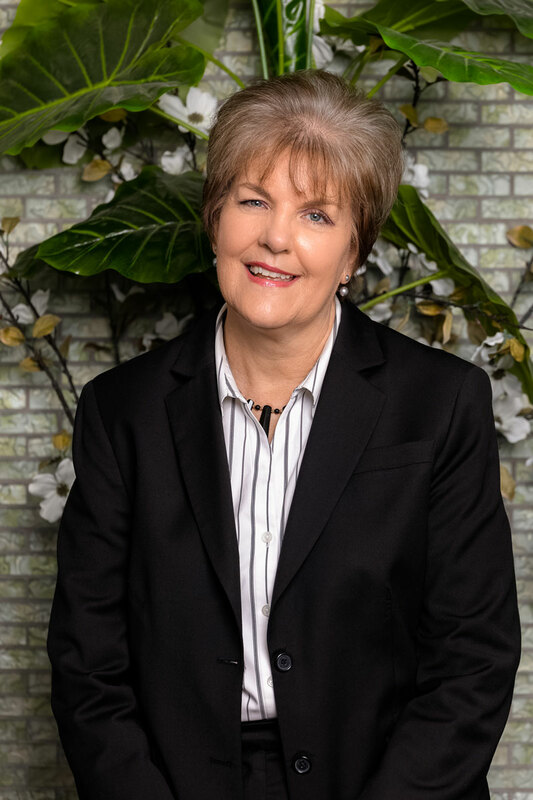 Julie Williams, RN, BS, MBA, is the VP of Clinical Operations at Altus Infusion with responsibility for the provision and oversight of clinical services for its clients. Julie has over 25 years of experience with infusion therapy in both the ambulatory and home infusion setting. She began her infusion career by writing Ryan White Grants and servicing the needs of HIV patients in the early 1990’s. She has an in-depth knowledge of the infusion industry and has held operational, clinical and sales roles throughout her career. Julie is a member of NICA and Intravenous Nurses Society (INS).